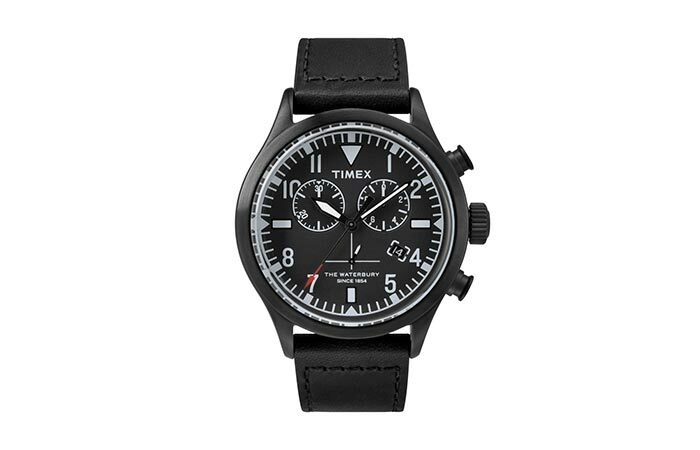 We’re happy to present a great collaboration between Timex and shoemakers Red Wing. When they created their first watch together, it was sold out in the matter of days. However, it could be purchased just in Japan but now, thanks to Todd Snyder, the Leather Chronograph Watch can be found in the USA as well. The three new limited edition colorways were inspired by last year’s Red Wing Chronograph that was a huge hit. Each one comes with a cool shoe-leather strap, a tough and durable stainless steel case and quartz movement. Interesting is the fact that for USA, this watch is only available in Todd Snyder stores. 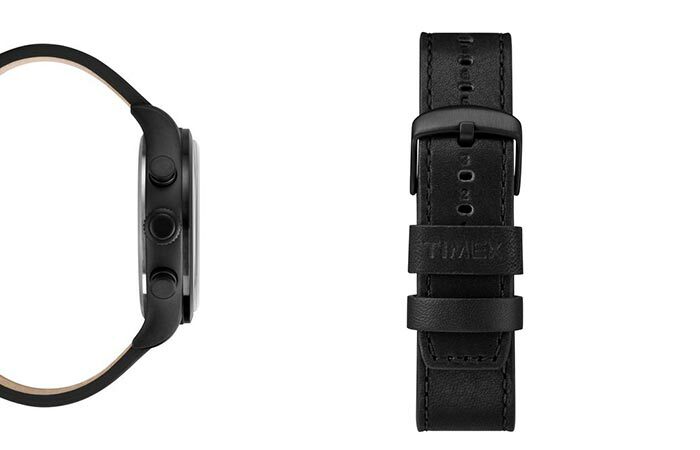 The watch is a result of a collaboration between Timex and Red Wing. It comes in three new limited colorways. Additional features include a chronograph function with a 4-hour capacity, quick date and a night light. The dials are vintage inspired and the watch is water resistant up to 50 meters meaning you can swim with it on your wrist and not worry about it not working properly. It can easily match your style, both professional or casual outfit. Available in black, tan and grey. The watch features a leather strap and a stainless steel case.